We love custom home design! This is what really gets us excited. Fingers dark with graphite. Layers of trace paper. 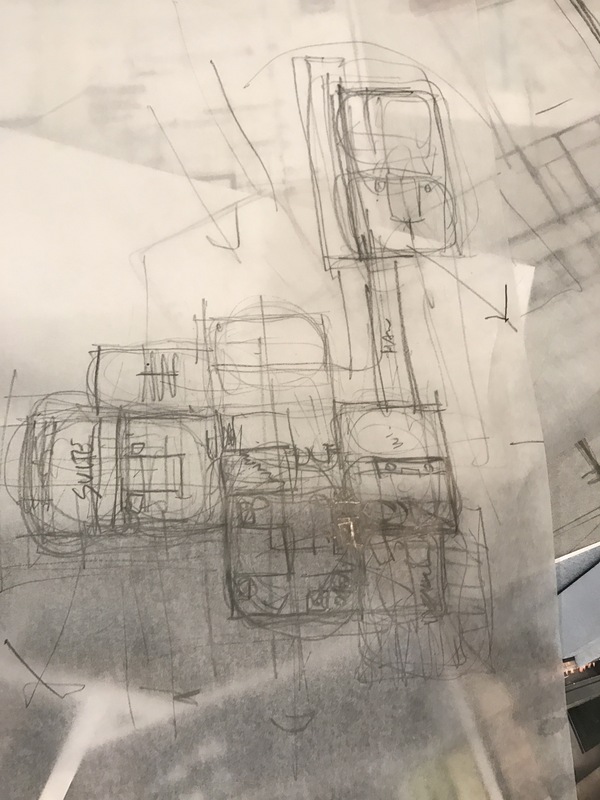 Ideas that exist more in our mind than on paper but that come to life through conversation, sketching, wadded up discarded drafts, then… it starts to feel right. A great week of seeing dreams become real.